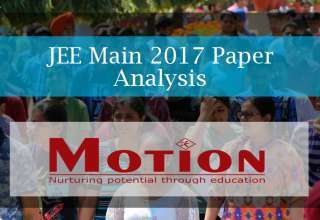 Summary: JEE Main 2017 paper was well-balanced, and average in difficulty. If we compare today’s paper with JEE Main 2016, Chemistry is a notch higher in the difficulty level. Mathematics looks a lot similar, and Physics is a little easy, if you compare it on the basis of pattern and range. This year the cut-off is expected to be between 100-105. 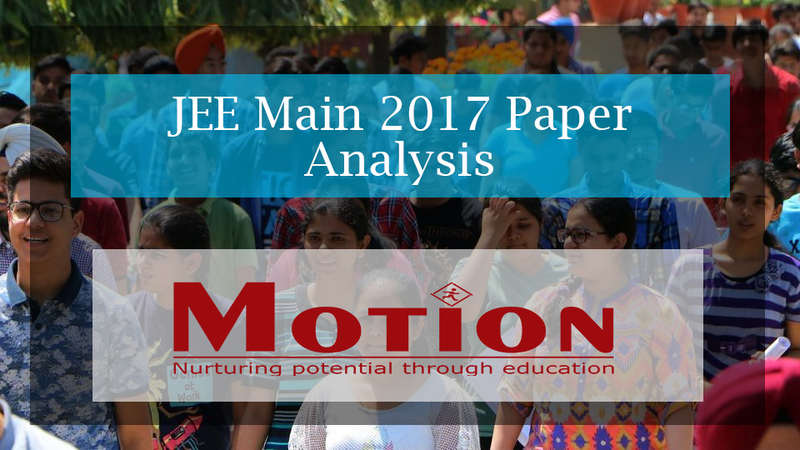 More insights and analysis on JEE 2017 Main Paper is discussed in detail in the article. The coveted JEE Main 2017 was concluded today and students had mixed reviews about it. 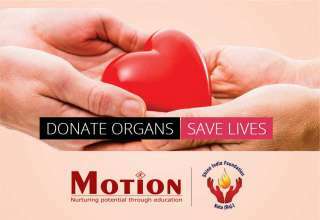 This year, more than 10 lakh students appeared for examination and they have already started preparation for the online examinations to be conducted on the 8th and 9th of April. 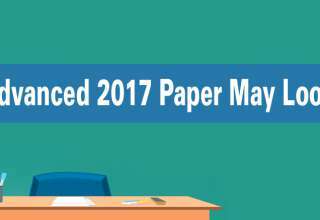 Compared to the JEE Main paper of 2016, candidates found this year’s Chemistry questions to be a bit more difficult, Mathematics of similar level of difficulty but Physics easier. The cut-off expected this year should be between 100 and 105. Members of faculty however suggest that there have been a lot many similarities between 2016 and this year’s paper. Chemistry was the lengthiest to answer as most questions were more theoretical than calculative. The mark weightage was a bit more inclined towards the 12th syllabus wherein, candidates got 17 questions. The remaining 13 questions on Chemistry were from the 11th syllabus. The paper consisted of 10 questions coming from Organic Chemistry, 13 from Physical Chemistry and the rest 10 from Inorganic Chemistry. No questions came from Metallurgy. 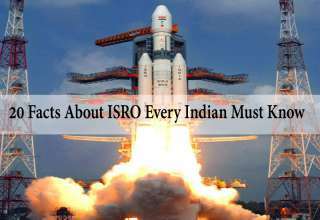 All questions were based on NCERT syllabus and were properly balanced. Overall, the Physical and Inorganic sections of the paper were not too difficult except the question from Inorganic Chemistry that left candidates confused between nitrate and fluoride. While experts are suggesting that the answer should be fluoride but again there is always a small but insignificant amount of nitrate in water – which can differ the answer. However, fluoride seems to be the most likely solution. Talking about Physical Chemistry, this year can be said to be a bit easier. Mathematics was considered to be of moderate difficulty but this was purely because of the lengthiness of answers. On other grounds, Mathematics questions were easier to solve. Most questions in this paper were based on simple formulas but there were also many questions coming from Calculus. 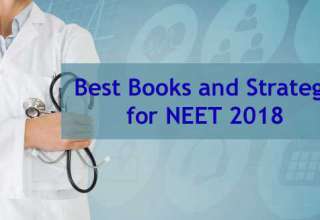 The marking weightage between subjects was quite unequal wherein 20 odd questions came from the class 12 syllabus while the rest 10 from 11th standard. The paper consisted of 9 questions coming from Algebra, 4 from Coordinate Geometry, 10 from Calculus, 1 question from Trigonometry, 3 from Vector/3D and 3 from assorted JEE Main topics. Overall, mathematics was relatively easier. 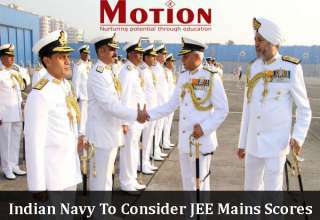 Physics is being considered to be the easiest sections of the three in this year’s JEE Main. The average question setup was between moderate and lengthy but students received more calculation based questions than theoretical problems. The weightage again inclined a bit towards the 12th board, with 19 questions coming from the 12th syllabus. The rest 11 were 11th grade problems. The paper consisted of 6 questions from Mechanics, 8 from Electromagnetic, 2 from Optics, 5 from Heat and Thermostatic/Properties of Matter and rest 2 from SHM/waves. It would be true to say that 50% of the paper would be considered average. We however expect a little higher cutoff for Physics this year. Comparatively, this year’s Physics was a bit easier relative to the question set of 2016, except the question that involved CPOCB. Another question that had confused appearing candidates was the one with 10 GHz, as it seems to be out of course and was a bit about relativity. Members of faculty consequently regard the Physics set as an average paper. Each of the three subjects accounted for 30 questions with each question carrying 4 marks. Consequently, for paper 1, you have answered for 360 marks spread across 90 questions. The Codes for Paper 1 were A, B, C and D.
The expected cutoff for this year is between 100 and 105. This means that general category candidates who score higher than this would be eligible for the Advanced JEE 2017 examinations. Again, since the number of students that appeared this year’s JEE is less compared to the 2016 participation and further, with an increase in the number of available seats. For SC/ST candidates (reserved seats), the expected cutoff would be even lesser. For candidates who aren’t looking to appear for JEE Advanced but have scored more than 150, it would be easy to get an admission into an NIT. Scores above 180 will invite good branches in reputed institutions. Further, if you are scoring above 200, you should be able to get into the best of colleges across the country. In 2016, the highest mark was 345 and it was the same in 2015 as well. Further, the 2016 All India Rank was determined by putting 60% weightage on the entrance examination while the rest 40% was from your score in the board exams. 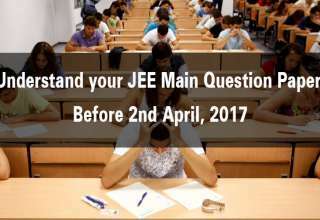 If you are really expecting to score above the cutoff and would be interested in the JEE Advanced 2017, it is necessary that you start your preparations immediately. 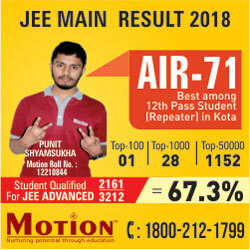 Your score in JEE Advanced will largely depend on the structure of your self studies, but reputed coaching institutes in Kota can help you equally with the revisions and subject understanding and a lot of things you find important for your preparations beyond these. Needless to say, you needn’t spend time (race against time phrase meaning) preparing chapters that aren’t in the JEE Advanced syllabus.